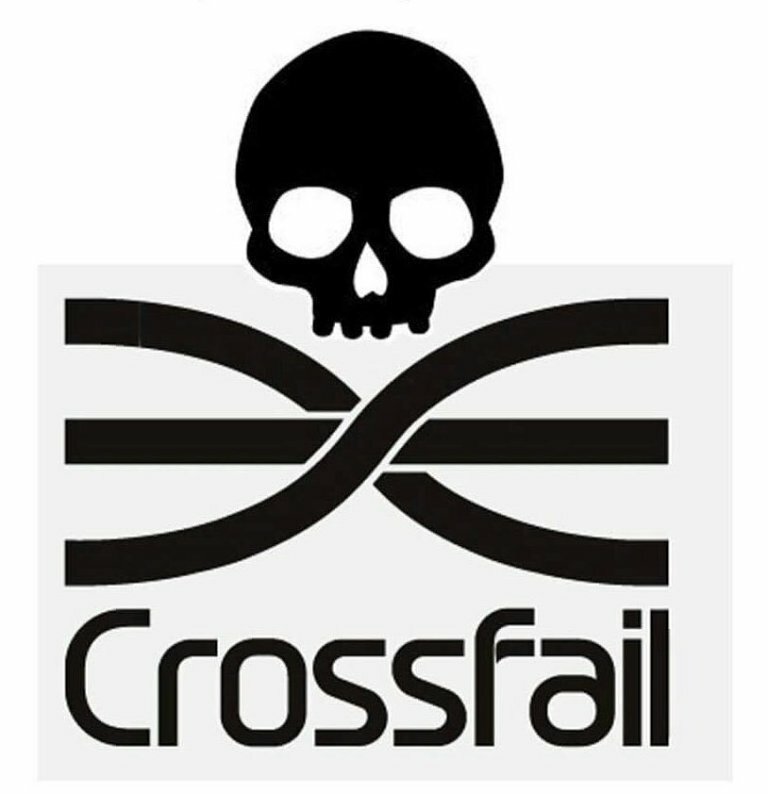 More than 200 workers at the flagship rail construction project have downed tools today in solidarity with more colleagues who have been sacked and locked out. 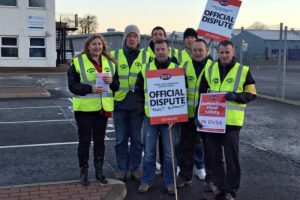 The dispute blew up after Balfour Beatty made 54 workers redundant at short notice yesterday and a further 50 were locked out, allegedly at the behest of blacklisting-linked boss Gerry Harvey. The job cuts came just days after electricians at their Woolwich Station in London had filed for an industrial action ballot over pay and finishing bonuses via union Unite. There had also been complaints over the list of who was to be canned, with long-term workers and shop stewards made redundant while new workers were retained. Around 150 electricians walked out in solidarity today at Woolwich, with more than 70 joining them from sites at Plumstead, City Airport and North Woolwich, according to construction industry and anti-blacklisting activist Dave Smith. 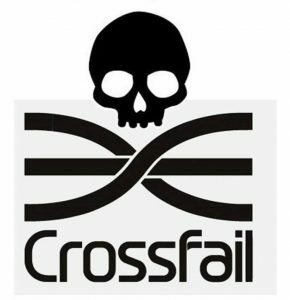 Balfour has said the redundancies were part of standard operations, saying “we have always been clear that our works would start to wind down towards the end of this year” and that consultation had started in November. Industry reports suggest that bosses are keeping a “close eye” on the situation as they fear calls for finishing bonuses could spread to other sites. Update: A mass solidarity picket has been called for Thursday December 14th, 6.30am at the Whitechapel station site. BT is a multinational FTSE 100 company and is the leading telecommunications brand in the UK. BT uses agency staff from Manpower, with many earning as little as the Government’s legal minimum rate of £7.50 per hour. The vast majority of these agency staff are employed on Pay Between Assignment contracts which means they are exempt from equal pay protection. As a result, they are paid less for carrying out the same tasks as their colleagues employed directly by BT. We, the undersigned, call on BT and Manpower, to ensure that Manpower workers are paid at least the real Living Wage rate of £8.75 per hour and cease using exploitative Pay Between Assignments contracts. Save the date! The TUC is holding a national march and rally on Saturday 12 May 2018 in central London. All workers deserve a great job so everyone has a chance to progress and get on in life. The TUC will be joining with our unions and thousands of supporters. Together we will call for more and better jobs, and a more equal, more prosperous country. We want you to join us. Speakers at the rally will include TUC General Secretary Frances O’Grady, union leaders and frontline workers. The family-friendly event is part of the TUC Great Jobs Agenda campaign. Leaders of 5-garment workers federations call to the international community, including Europe, USA & Canada, to cancel trade concession to Myanmanr for unleashing genocide against Rohingya. They have praised the government for taking courageous decision to provide shelter to Rohingya refugees in Bangladesh. 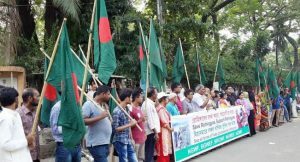 The trade union leaders made the call today, October 4, 2017 from in front of the National Press Club in Dhaka city at launching ceremony of the ‘Garment workers’ emergency solidarity fund for Rohingya’. 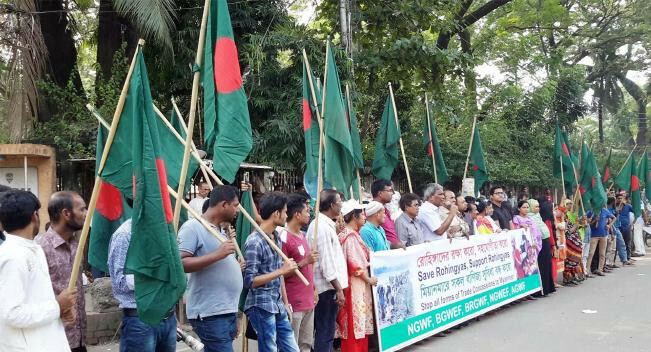 Five garment workers federations jointly organizing the fund to help Rohingya refugees, who fled to Bangladesh for safety from genocide unleashed by Myanmar army in Rakhain province of that country. Renowned labour leader & Shipping Minister Shahjahan Khan MP inaugurated the fund as Chief Guest of the program. Held with NGWF President Amirul Haque Amin in the Chair, the program was attended by JSD General Secretary Ms Shirin Akter MP & Executive Director of BILS Syed Sultan Uddin Ahmed as guests. Leaders of 5-garment workers federations—General Secretary of Garment Workers Employees Federation Quamrul Ahsan, President of National Garment Workers Employees Federation M Delwar Hossain, General Secretary of Ekota Garment Workers Federation Quamrul Hasan, President of Bangla Garment Workers Federation Mohammad Ali & General Secretary of National Garment Workers Federation (NGWF) Ms Arifa Akter. The Labour leaders urged the members of Garment Family that is 4.2 million garment workers & factory owners to voice for solving Rohingya problem & come forward TO help the Rohingya refugees. They called upon the buyer & brands of different countries, including Europe, USA & Canada, who sources garment products from Myanmar to refrain from importing from Myanmar if the genocide is not stopped & Rohingya problem is not solved immediately. They also called upon the consumers of Europe, USA & Canada to boycott Myanmar’s products to protest genocide against Rohingya. The labour leaders demanded immediate repatriation of Rohingya refugees to their country & creation of ‘safe zone’ inside Rakhain state of Myanmar for their safe living as per recommendations of the ‘Kofi Anan Commission’. Most people on zero-hours contracts are not on them by choice, new TUC polling has revealed today (Monday). The poll shows that two-thirds (66%) of zero-hours workers would rather have a contract with guaranteed hours. And just one in four zero-hours workers (25%) say they prefer being on zero-hours contracts. The survey shows that the main reason people are on zero-hours contracts is because it is the only type of work available to them. More than half of zero-hours workers (53%) are thinking about quitting their job over the coming year. The poll also reveals the ‘last minute’ nature of zero-hours working. More than half (51%) of zero-hours workers have had shifts cancelled at less than 24 hours’ notice. And nearly three-quarters (73%) have been offered work at less than 24 hours’ notice. Most zero-hours contract workers (59%) want more hours. The majority (54%) say they find it difficult to pay bills because they can’t get enough work. But any requests for additional shifts are as likely to be rejected as accepted. Nearly two-fifths (38%) of zero-hours workers say they wouldn’t be able to cope with an unexpected bill of £500. The TUC says the government should clamp down on zero-hours working in its forthcoming response to the Taylor Review. are more reliant on tax credits. Median pay for a zero-hours worker is a third (£3.50) less an hour than for an average employee. “Most people on zero-hours contracts are not on them by choice. They’d much rather have the security of guaranteed hours and the same rights as employees. “The so-called ‘flexibility’ these contracts offer is one-sided. Many zero-hours workers have shifts cancelled at the last minute. And lots are struggling to make ends meet. Nearest meeting to here: Central London at 14.00 in Costa Coffee: Oxford Street and turn left on to Great Portland Street. This Christmas will be cancelled for thousands of families claiming the new benefit Universal Credit. Despite knowing Universal Credit causes serious problems for claimants, Theresa May’s Tory government is pressing ahead and rolling it out to thousands of people who will have to wait weeks to receive any money. Claimants are descending into debt, relying on food banks, getting into rent arrears and in many cases getting evicted from their homes because of in- built problems with Universal Credit. 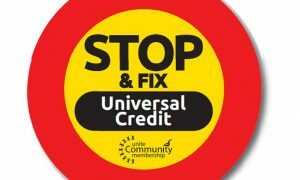 On Saturday 2 December 2017 Unite Community will be staging a national day of action against Universal Credit to send a message to the Tory government that they must STOP & FIX Universal Credit before rolling it out and further or thousands of families face a cold a hungry Christmas and the threat of losing their homes. 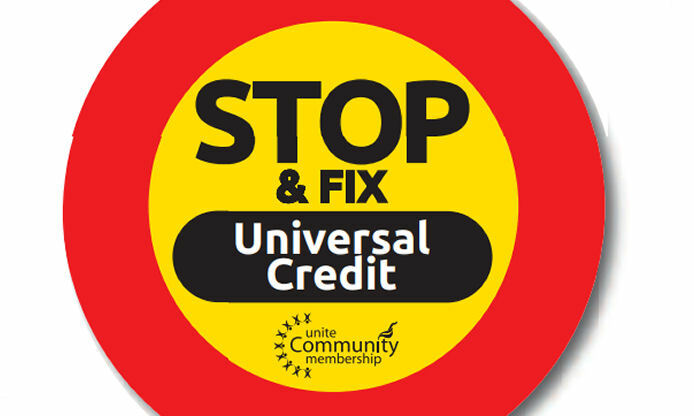 Universal Credit replaces five benefits – child tax credit, housing benefit, income support, income-based jobseeker’s allowance, income-related employment and support allowance and working tax credit. Seven million households will be affected, including over one million low paid part-time workers. For the first time ever people in work could face being sanctioned (having their benefits stopped) if they don’t prove to the job centre that they’re searching for better paid work or more hours. 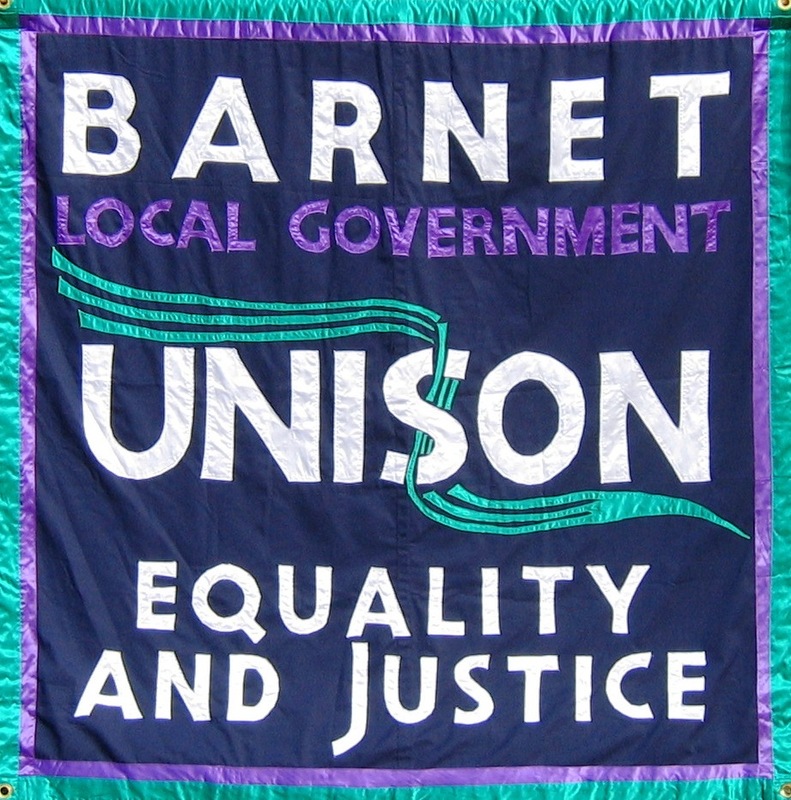 Full report on Barnet Unison site. 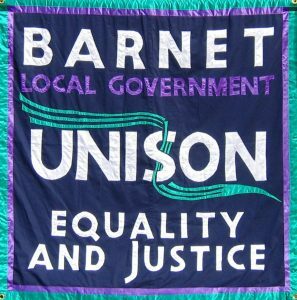 UPDATE: PCS report that the action is so solid at Barnet they will NOT need to picket tomorrow morning. Strike action disrupts new driving tests – picket line from 7:30 am at the Barnet Driving Test Centre, Raydean House, 15 – 17 Western Parade, Barnet. EN5 1AD, solidarity visits greatly welcomed! Members of the Public and Commercial Services Union (PCS) in the Driver and Vehicle Standards Agency (DVSA) will take 48 hour strike action on Monday 4th December ending at Midnight on the 5th December. This adds to the action short of a strike which began last week (23rd) in a dispute over the new driving test and also working patterns. This action has already led to hundreds of tests being cancelled in the first week of the action. In a perverse move DVSA has withdrawn overtime from striking workers and also imposed leave schedules meaning that an even greater backlog of thousands of tests is inevitable due to the imposed reductions in service. A ballot in October saw an 84% vote for strike action on a 70% turnout. The strike action across the DVSA which begins on the 4th December will see up to 14,000 driving tests cancelled on the day the new driving test is launched. Other effects of the action include reduced roadside checks on vehicles, reduced enforcement checks on lorries and other vehicles coming into the U.K and a significant reduction of tachograph testing. Mark Serwotka is available for interviews on Monday 4th Dec from 1pm at Millbank studio.